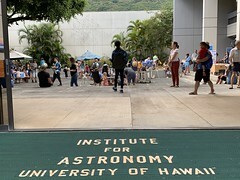 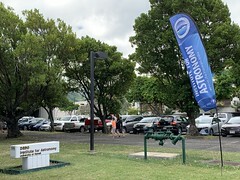 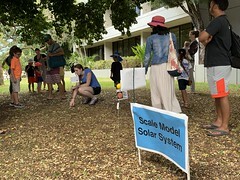 A wonderful mix of creators, designers, thinkers, teachers and seekers turned out today for the Hawaii Geek Meet, despite an early storm threat and a less than stellar weather forecast (provided personally by Dan Cooke). 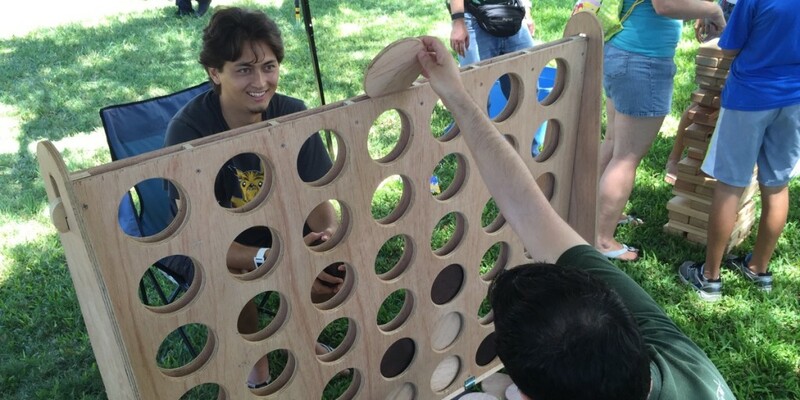 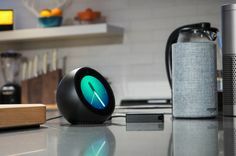 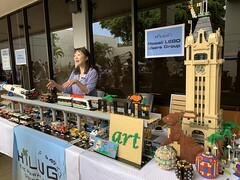 This year, two dozen different groups were represented — some by one person with smiles and business cards, others by entire teams with displays, exhibits, and demonstrations. 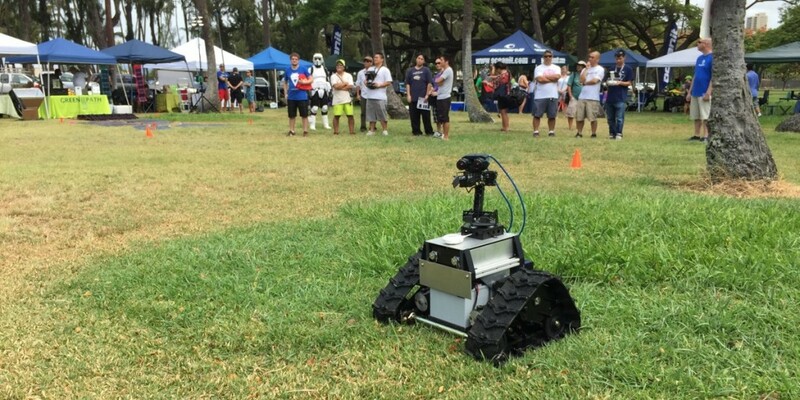 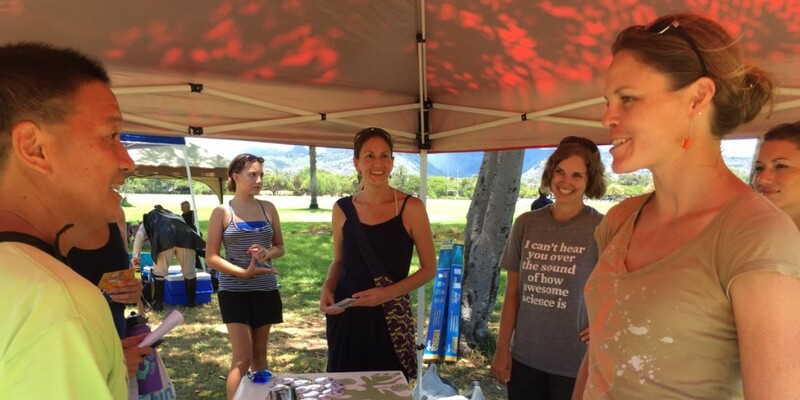 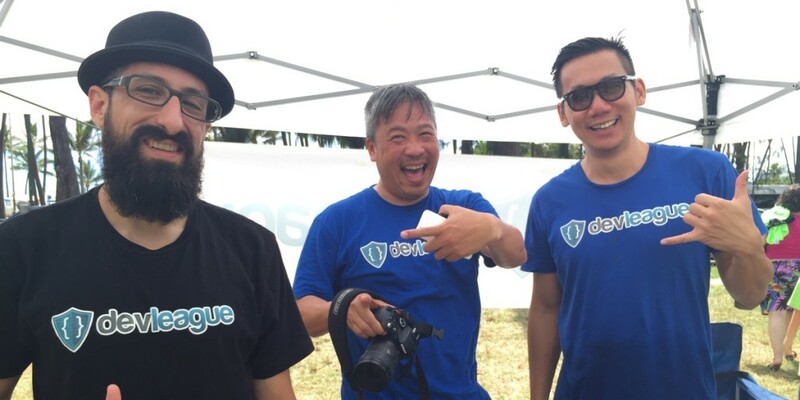 Local R&D firm Oceanit brilliantly combined the Hawaii Geek Meet with its annual company picnic. 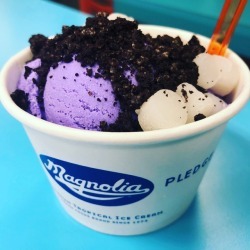 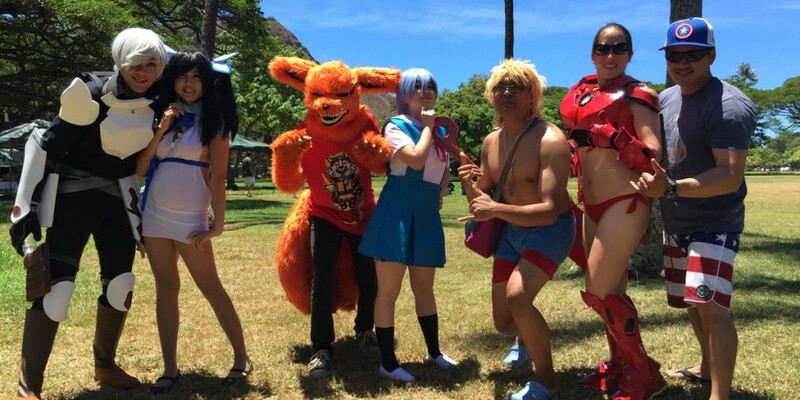 Every year, I secretly fear for a few harrowing moments that Honolulu has outgrown the Hawaii Geek Meet, considering how much things have evolved and changed since 2008. 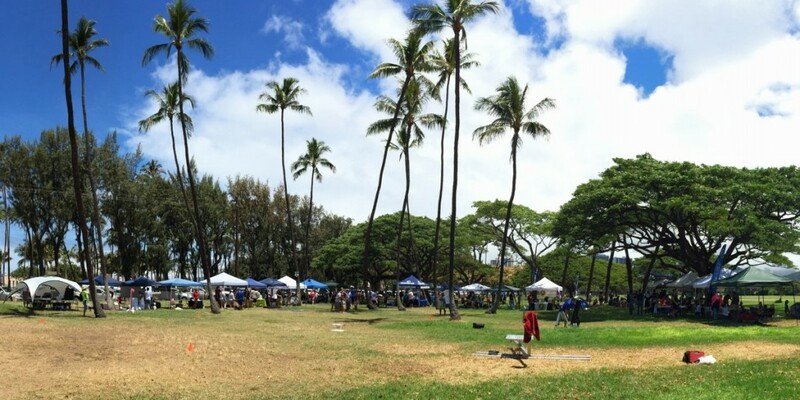 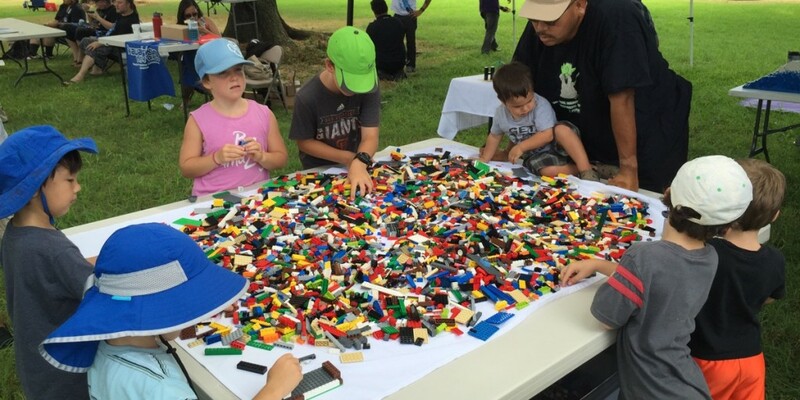 And every year, I am heartened and deeply grateful to the ever expanding mix of people who come out, sharing their passions and creations in a truly grass-roots, family-friendly, island-style picnic. 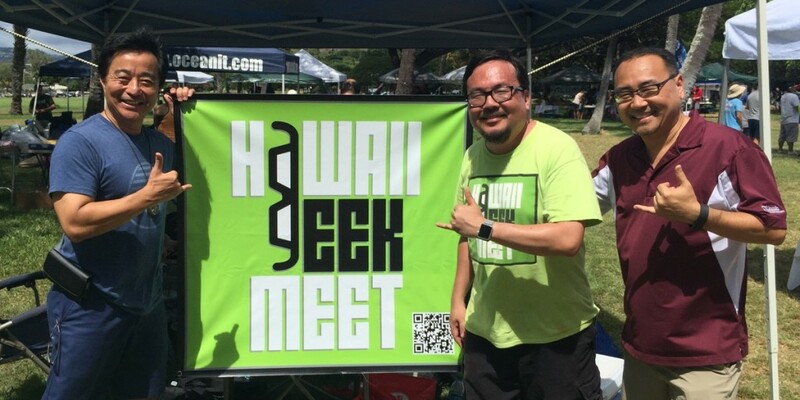 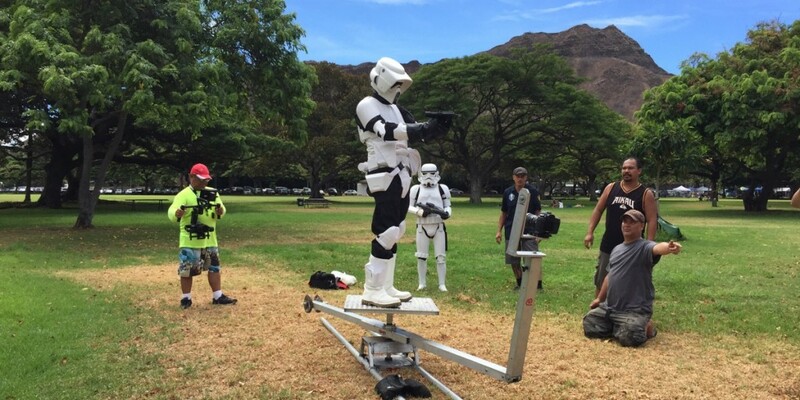 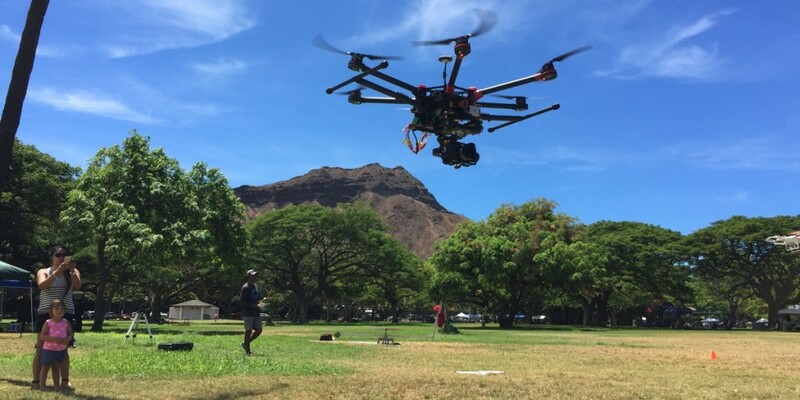 The Hawaii Geek Meet also earned coverage from KITV, with Ashley Moser checking out the scene.